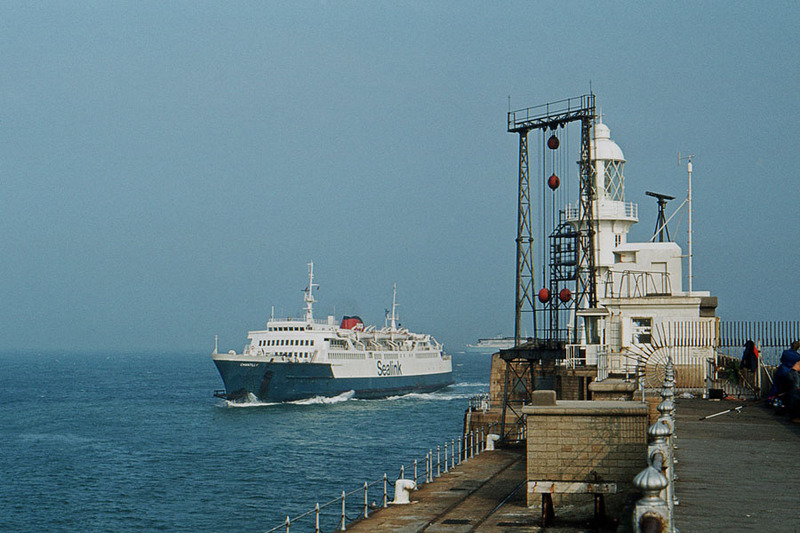 Have you ever departed or arrived at the Port of Dover on a ferry and wondered what that strange building was at the end of the Eastern Arm? The answer to that question is that’s ‘Dover Port Control‘. 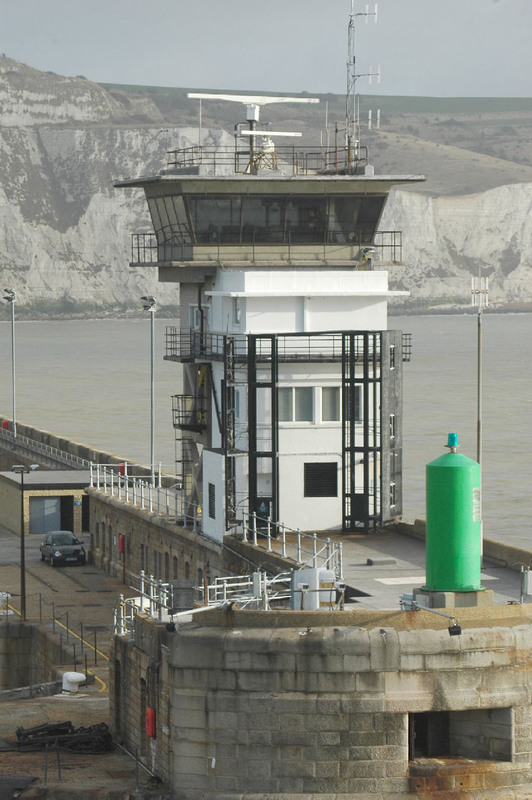 Just like Heathrow Airport has an air traffic control tower safely overseeing the arrival and departure of every aircraft, busy ports such as the Port of Dover employ a similar system controlling all shipping movements at the port. 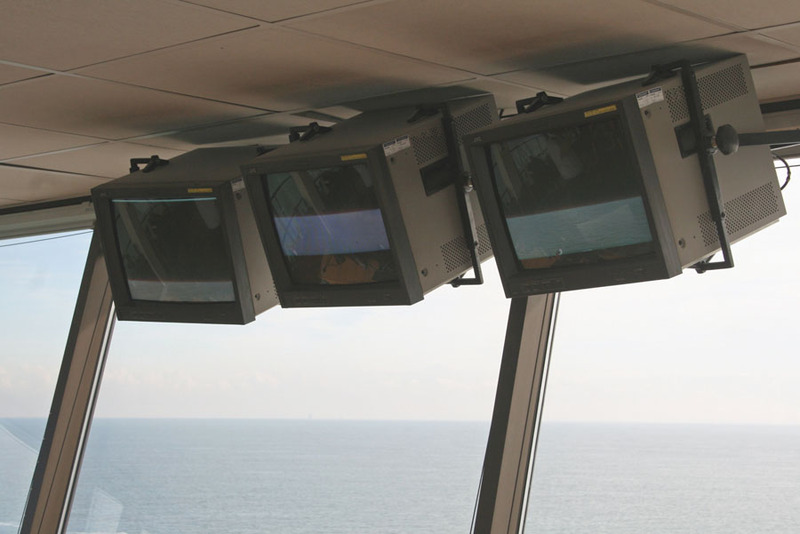 The marine equivalent of air traffic control is referred to as a ‘Vessel Traffic Service‘ or ‘VTS‘. 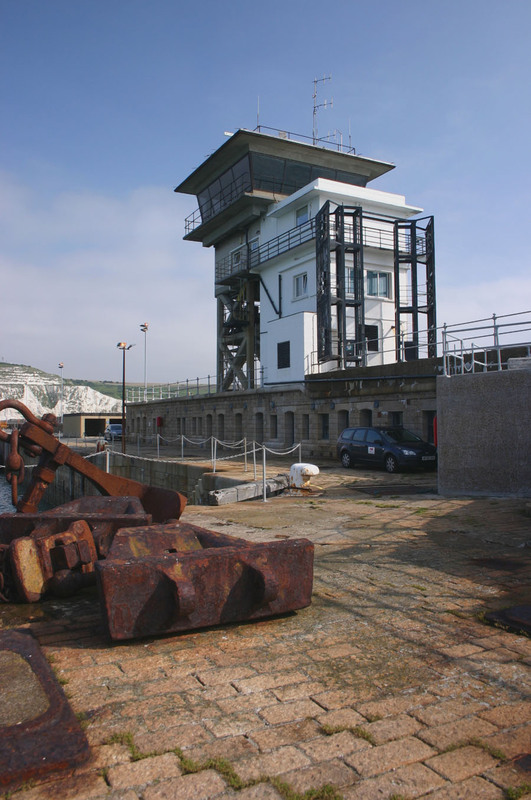 The Port of Dover’s VTS is known as Dover Port Control. 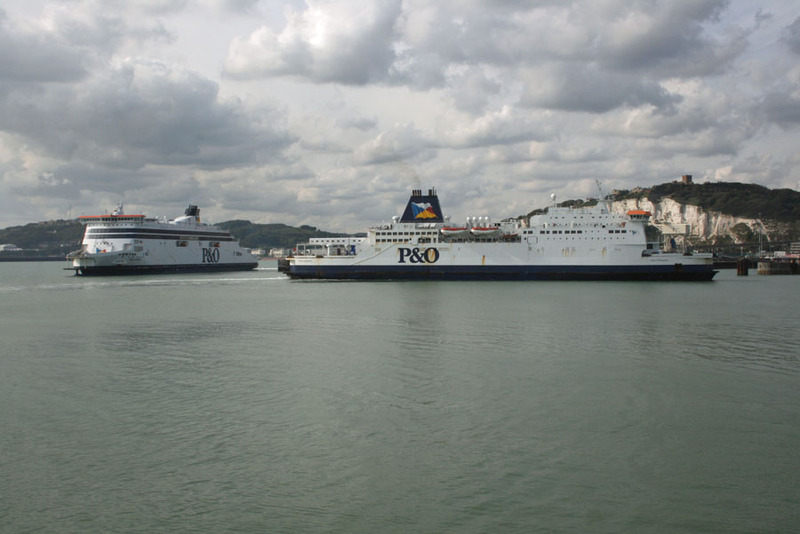 Unlike Heathrow Airport which sees an arrival or departure every 40 seconds at peak times, the Port of Dover isn’t quite as frenetic, however it does see one vessel movement on average every 6 minutes. 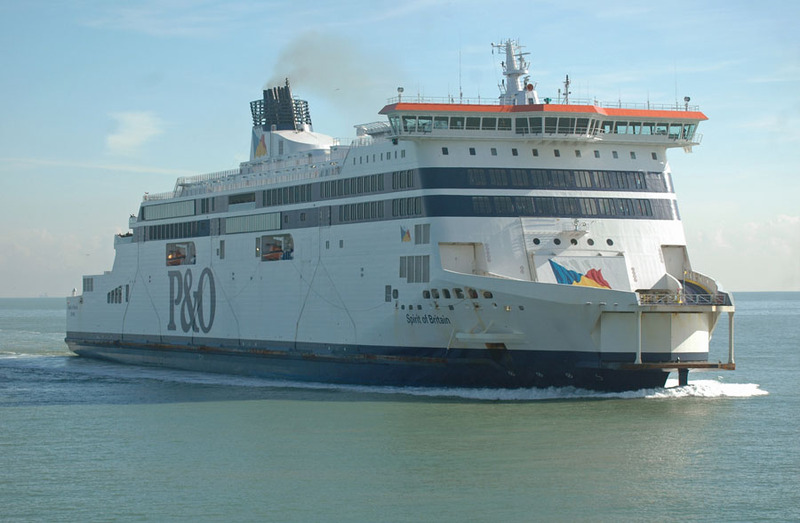 The port sees on average 120 ferry movements a day, 140 cruise calls a year, 160 cargo vessels a year and it services approximately 3,750 visiting yachts and small craft, plus local berth holders. 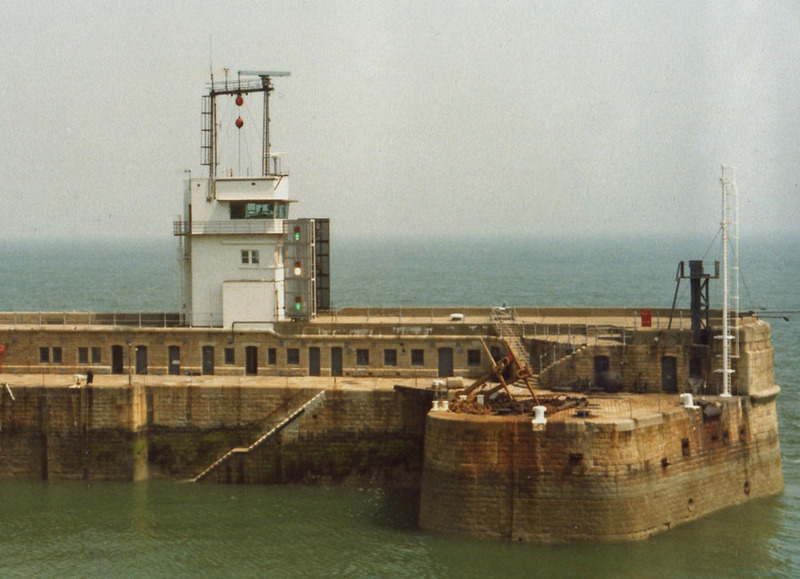 As the port moves into the future and with upcoming construction work in association with the Dover Western Docks Revival (DWDR) project these numbers will increase. What Does Port Control Do? 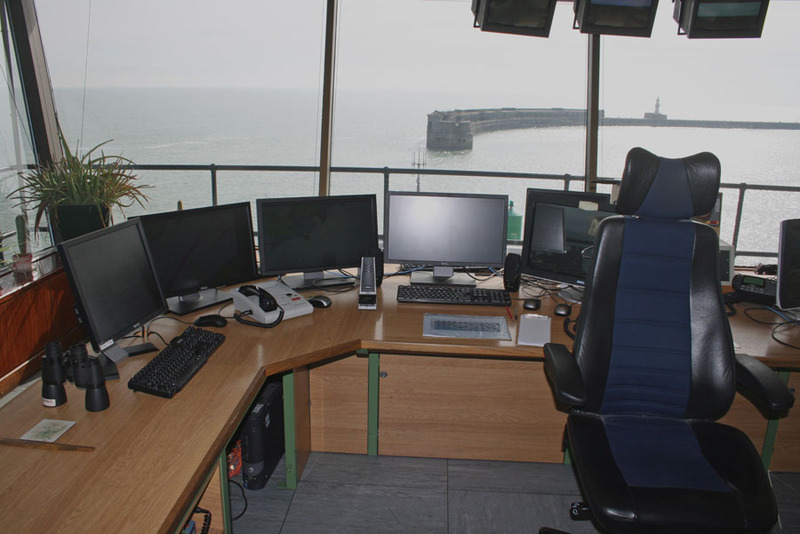 Back in October of 2012 we were given the opportunity to visit the Port of Dover and to see for ourselves the operations of Dover Port Control first hand. 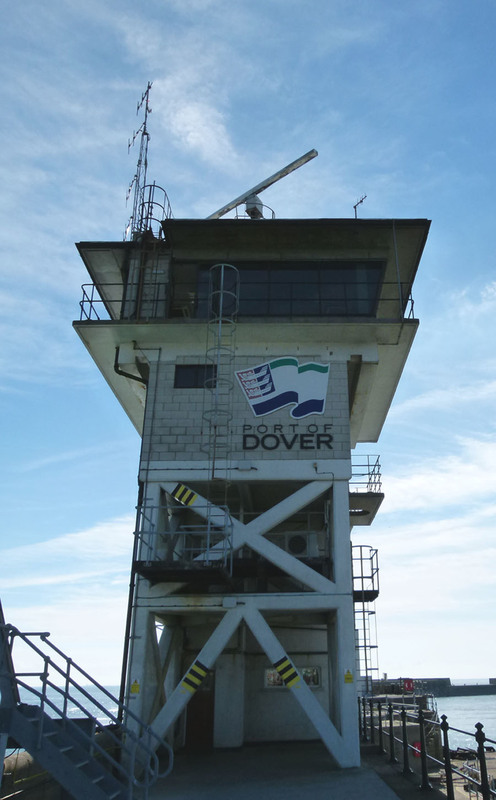 Dover Port Control is open 365 days, 24/7, constantly listening on VHF 74. It also monitors its secondary channels VHF 12 and VHF 16. 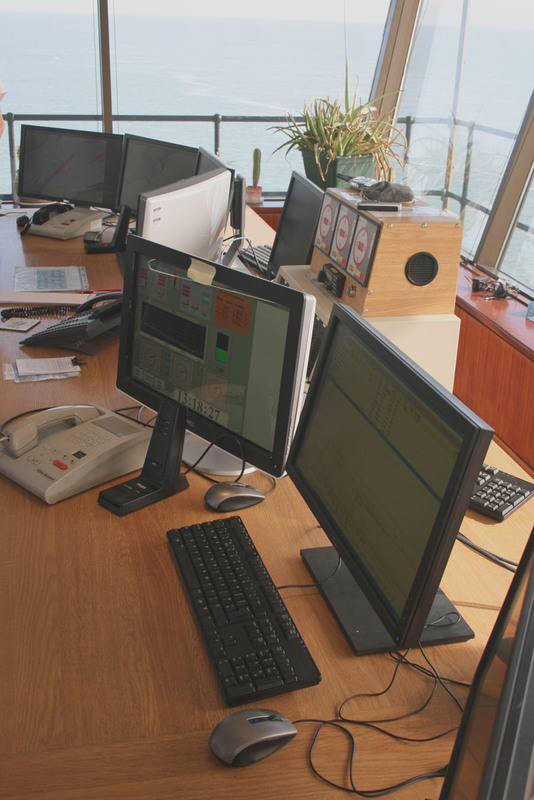 Port Control communicates via telephones, email, signal lights, Automatic Identification System (AIS) or through the Harbour Patrol Launch. 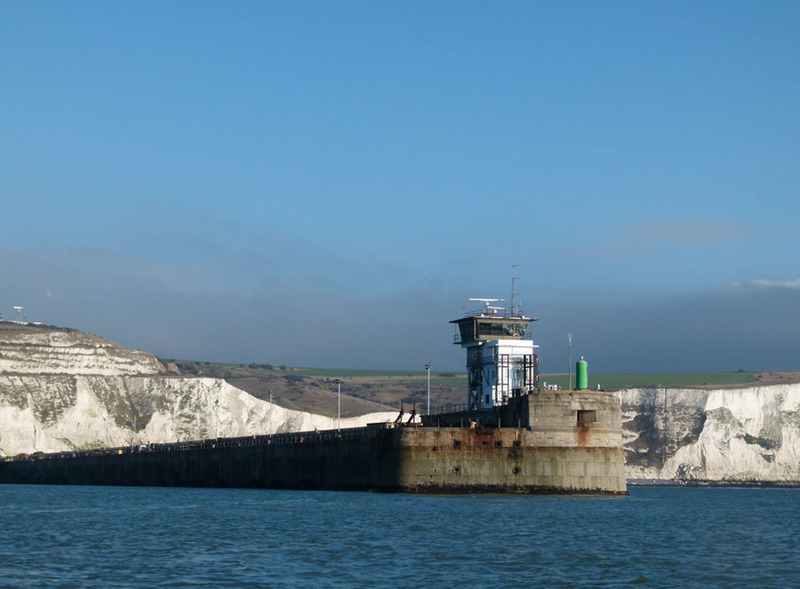 Dover Port Control has a comprehensive integrated AIS/radar system providing coverage, both inside and outside of the Port, so it can deliver an excellent service even in poor weather conditions. 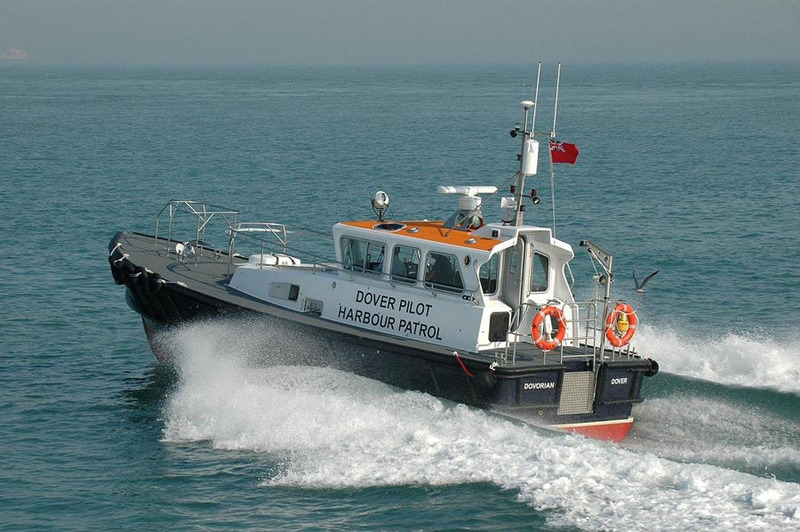 “Dover VTS (Vessel Traffic Service) or “Dover Port Control” operate a Traffic Organisation Service. This is defined by the IMO (International Maritime Organization) as “a service to prevent the development of dangerous maritime traffic situations and to provide for the safe and efficient movement of vessel traffic within the VTS Area”. The initiation of port emergency procedures. The initiation of first line response to pollution incidents. Investigation of marine incidents and safety occurrences. Liaison with other staff and customers. Customers include shipping operators, local shipping agents, leisure craft owners, contractors and diving companies. Up to 40 requests for diving authorisations may be processed per month. 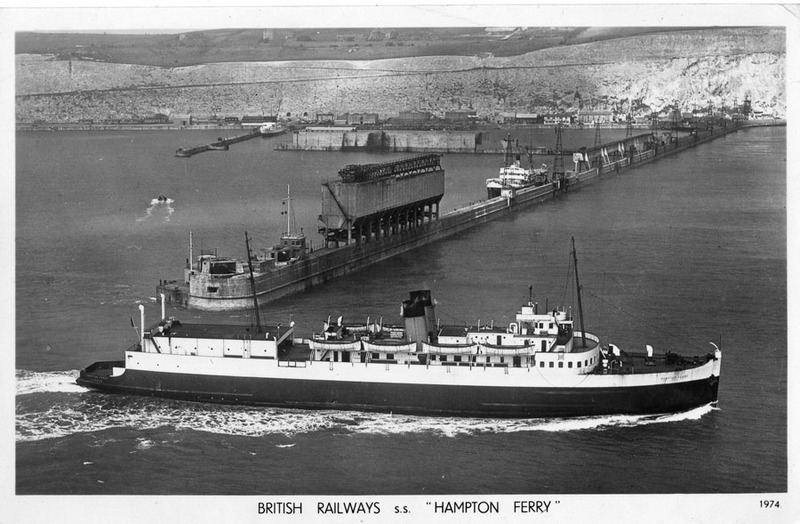 The production of ferry schedules. 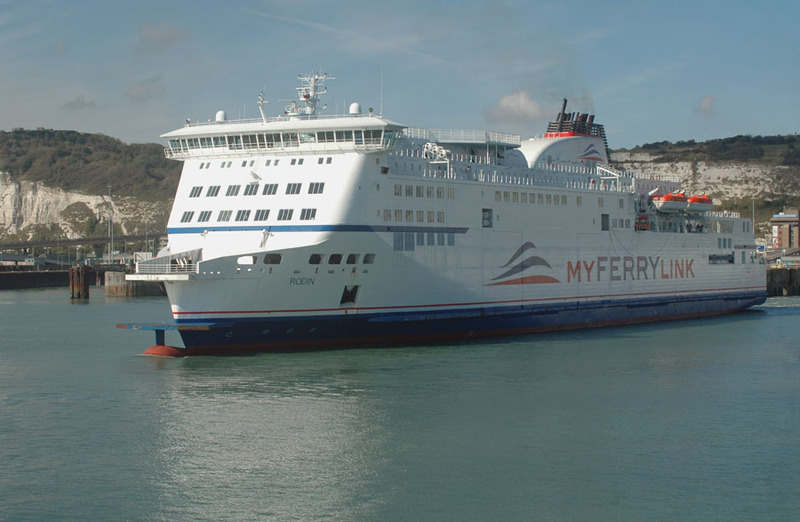 In addition to the annual berth allocations, berth changes are often required for short/long term berth maintenance/repair and at the request of the ferry operators. This will often mean that schedules have to be produced on a daily basis. 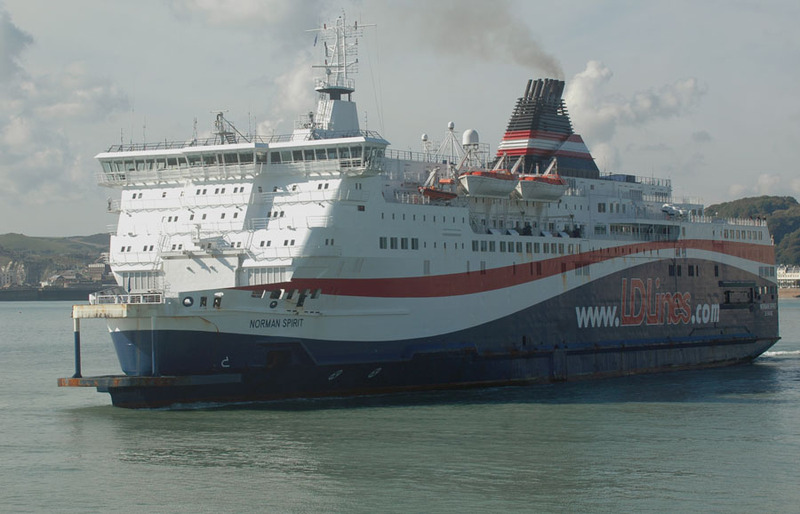 Close liaison with landside operations is an essential part of this process. The administration of ship security declarations under the ISPS Code (The International Ship and Port Facility Security Code) and reporting to the PFSO’s (Port Facility Security Officer’s) as necessary. 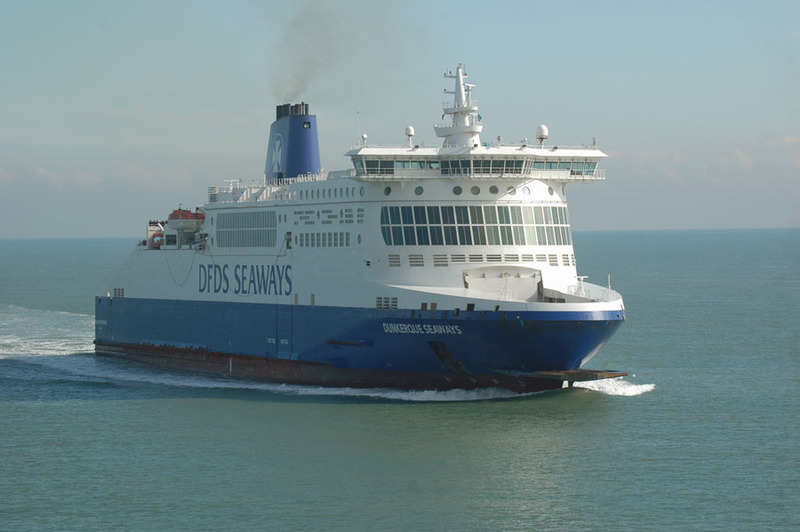 The administration of the CERS (Code Enforcement Reporting Programme) database, ensuring that all arrival and departure notifications are entered as required for all commercial and ferry traffic. Carrying out a comprehensive program of monthly fender inspections. Safety checks of all piers and berths within the Eastern Docks. 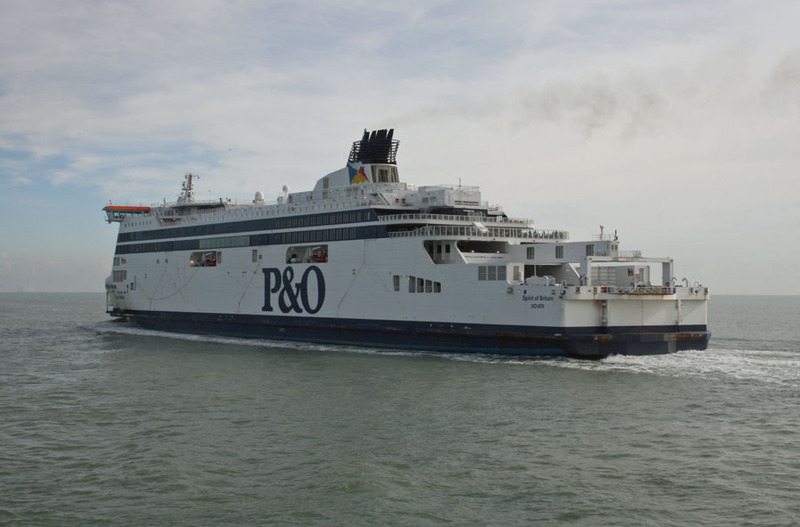 Provision of gangways to commercial vessels. 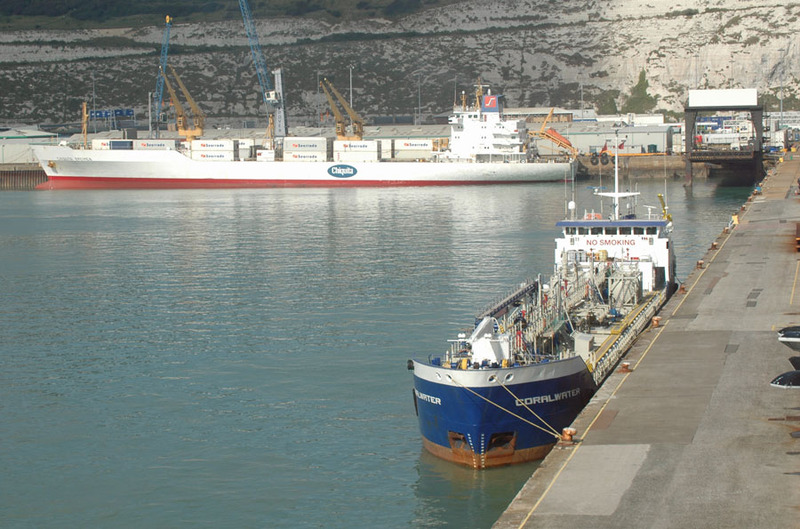 Carrying out associated inspections prior to and after use by vessels within the Eastern Docks. 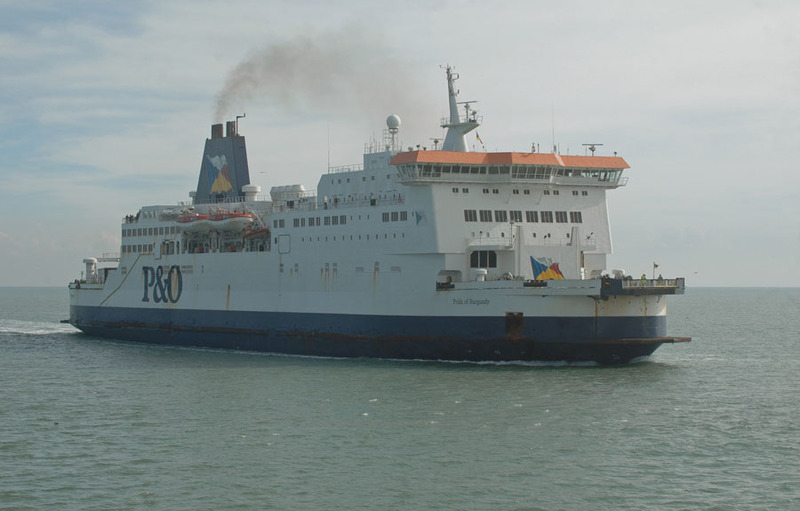 In addition a weekly safety inspection of all gangways in the eastern docks is carried out. 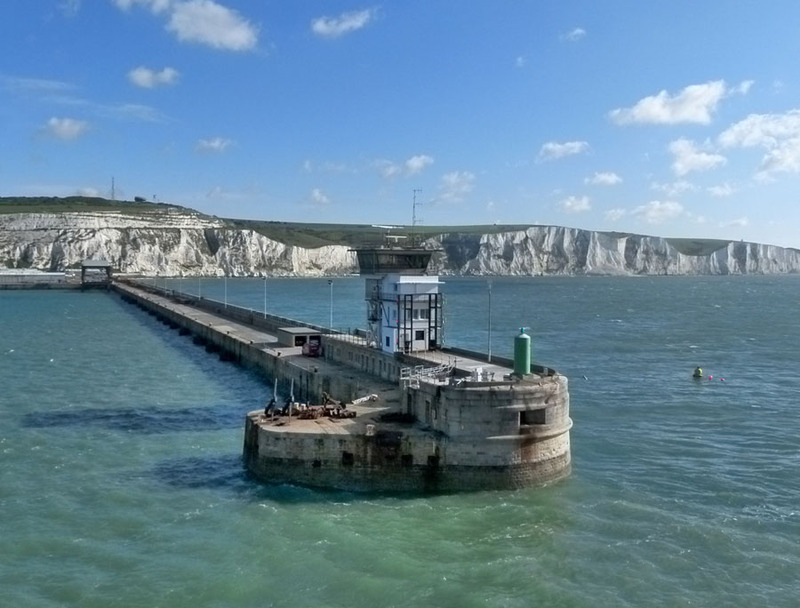 Delivering operator compliance checks on a monthly basis, ensuring that Port of Dover procedures are correctly followed in the event of the berth surge alarm sounding and that procedures for safety signals used during mooring operations are correctly followed. 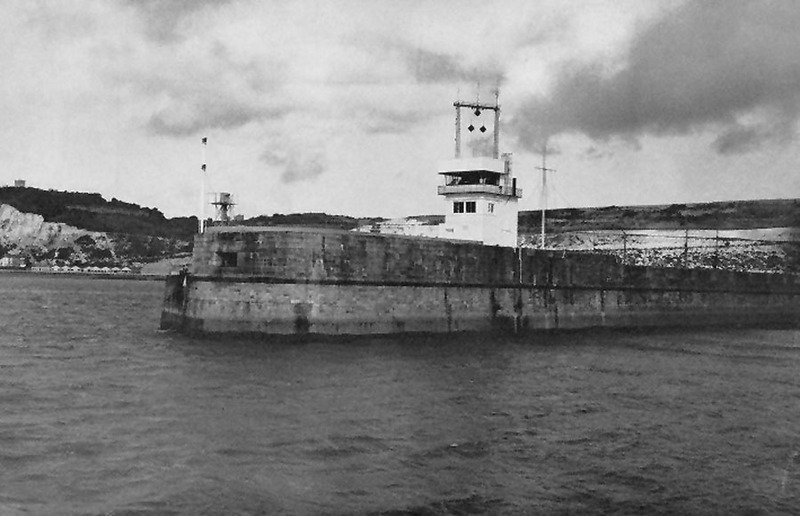 Carrying out berth fits as necessary. 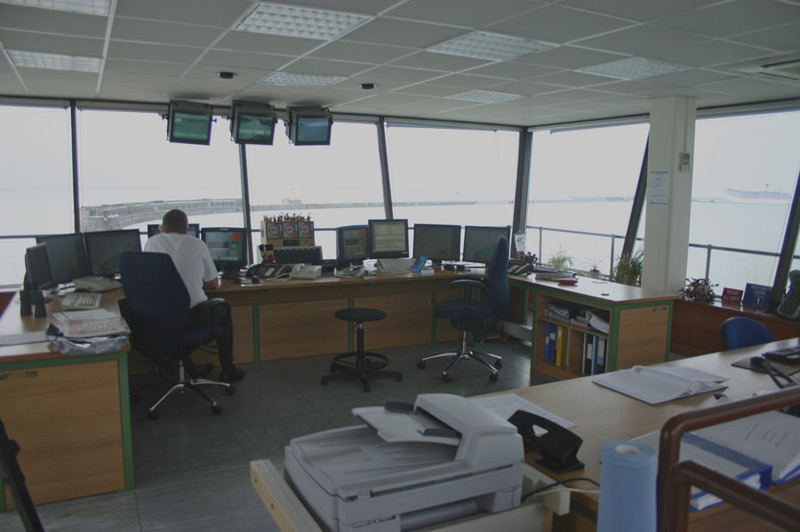 Together with the massive changes in technology the Port Control building itself has evolved greatly over the years. 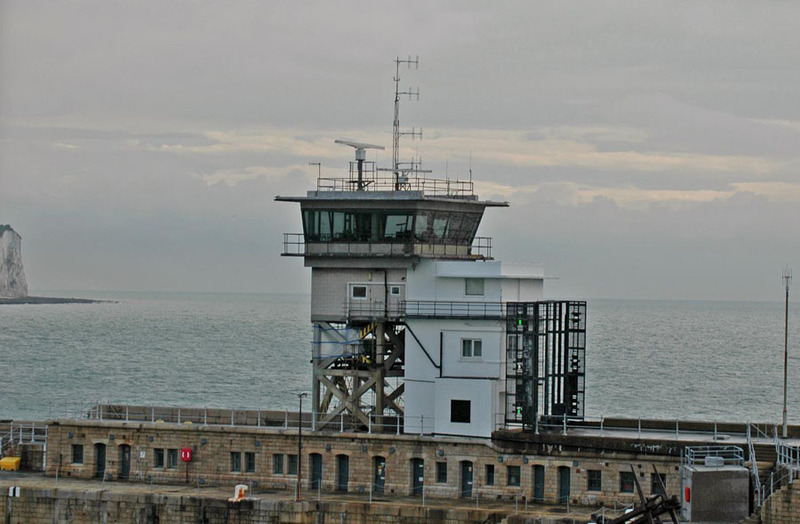 Originally consisting of a small signal station with manually operated semaphore signals the building itself has been ‘added to’ over the years and now consists of a control tower with 360 degrees of visibility and visual light signals. If you look hard enough at the present building you will still be able to see the original station beneath. 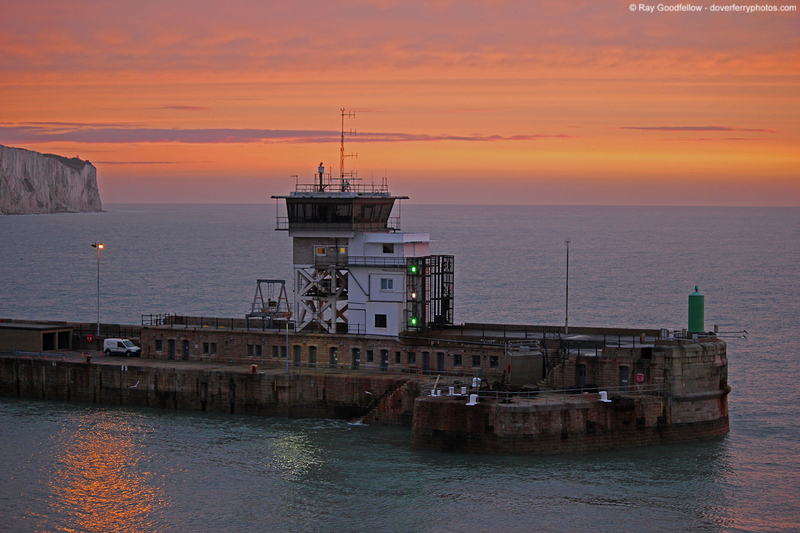 The Eastern Arm and Dover Port Control are not accessible to the general public but thanks to our visit to the Port of Dover we discovered that it’s also a grand place to take photos! Please find below a selection of photographs from Nigel Thornton taken on the day of our visit. All information is believed to be correct and no responsibility is accepted for any errors or omissions found. All items included in this article are subject to © copyright. 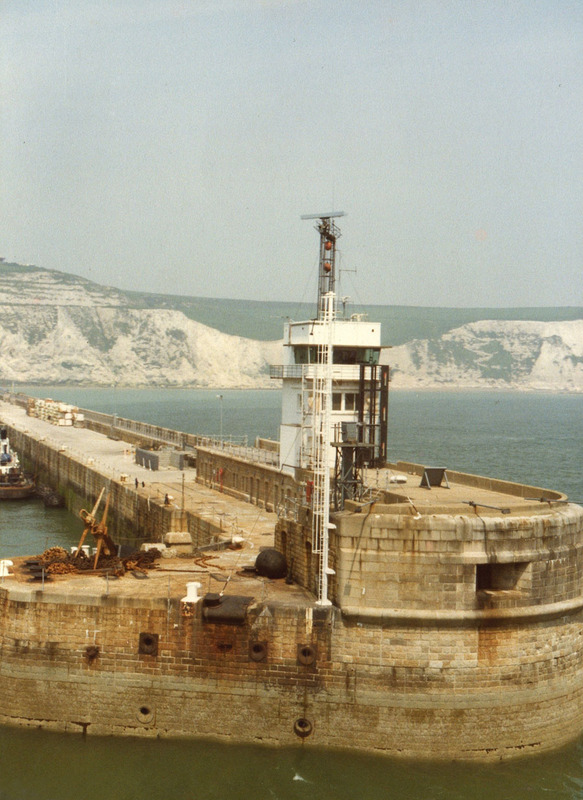 We would like to take this opportunity of thanking the Port of Dover for their assistance in compiling this feature.